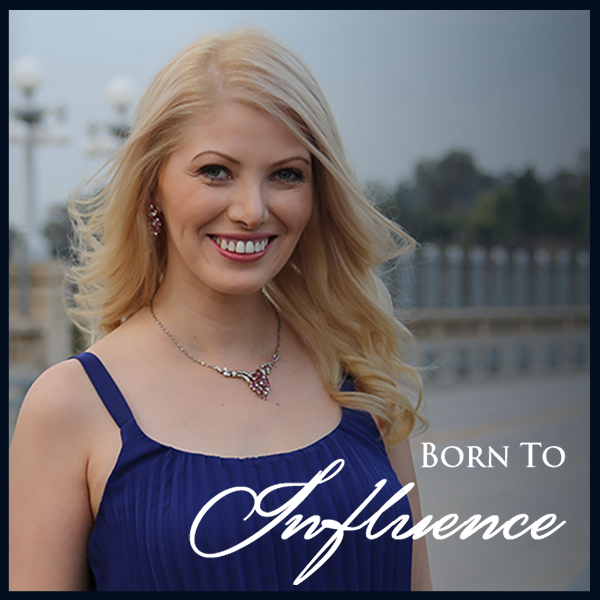 To listen to Adil's interview on the Born To Influence PODCAST, click HERE. 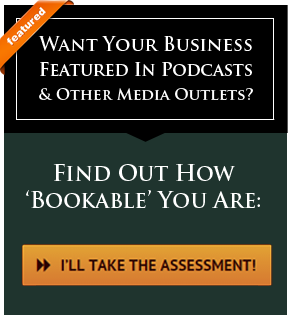 How to get conversions over 90% of the time! 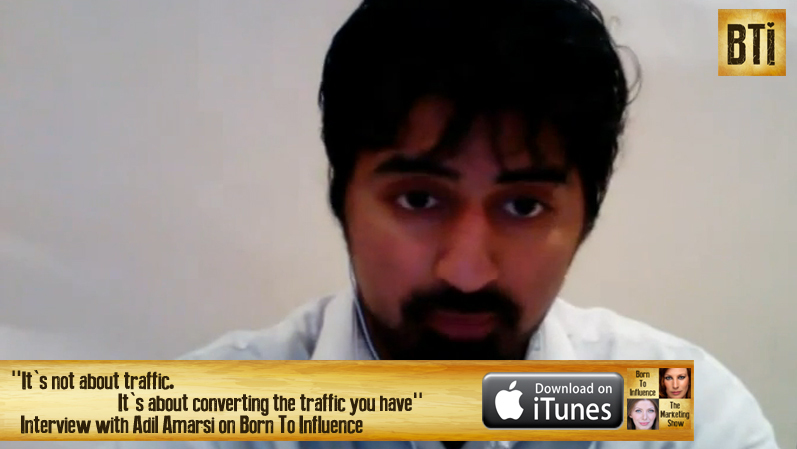 “Adil Amarsi is one of the leading copywriters and young entrepreneurs today. Having brought in over 8 figures per client for 4 of his clients in the last year alone, Adil is a keen observer of what customers want and know how to write to them. As a published author and owner of Words That Sell Inc, he's become one of the most referred copywriters today as he always gets great results for any client work he takes on. As well as being a consultant for top marketers around the globe.